It’s no secret that the Irish countryside is very green and very pretty, but maybe not so many people know that much of it has been incorporated into some amazing national parks. National parks in Ireland showcase the best of Irish countryside, with its natural beauties, small villages, lakes and rivers. If you want to take a gander at the green side of the country, visiting one of the most beautiful natural parks is the best place for it. So arm yourself with a pair of good walking boots and some snacks for the road, and start exploring! At over square kilometers, Ballycroy is the second most expansive national park in Ireland, and also one of the most interesting. Nature in this park comes in the shape of peatlands, the largest in Europe in fact. 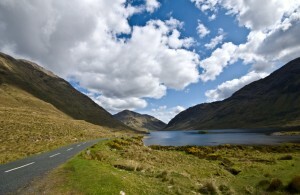 Although peat bogs seem more typical for the UK, Ireland has no shortage of this interesting ecosystem. The many species and the untamed landscape make Ballycroy a likely candidate for the title of most beautiful national park in Ireland. 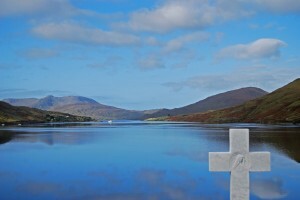 Although Connemara is significantly smaller than Ballycroy, for example, it is one of the most exciting portions of the Emerald Island thanks to its amazing combination of mountains, bogs, heaths, grasslands and forests. Various prehistoric tombs and megaliths are scattered over the wild landscape, and contribute to the area’s allure of mystery. The Burren is definitely a unique place, not only in Ireland but perhaps in the whole world. This karst landscape in Co Clare has dolmens, cliffs dropping into the Atlantic Ocean and rocky, craggy landscape that will make you feel like you’re the last person left on the planet. Very few people live in the Burren nowadays, and even those who do are mostly Irish speakers, so the Burren is also a place where Irish traditions are preserved in their purest form. 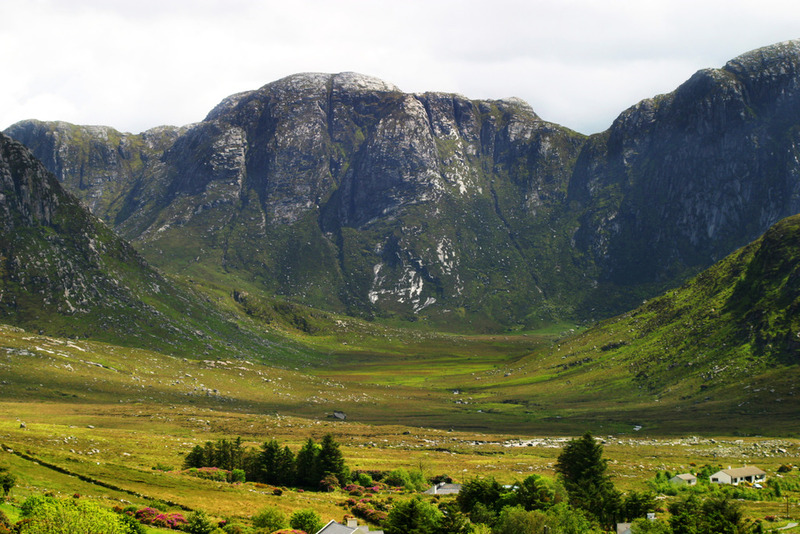 Glenveagh is the best example of ‘green’ Irish countryside, although perhaps the most well known attraction within the park is the Glenveagh estate with its manicured gardens and impressive castle. The park itself is lush and verdant, with red deer roaming the forests and golden eagles flying in the sky. Lovers of woodland areas will enjoy a walk through Killarney National Park, not far from the very scenic town of Killarney. The park is populated with red deer, pine martens and countless bird species, and has several different ecosystems.